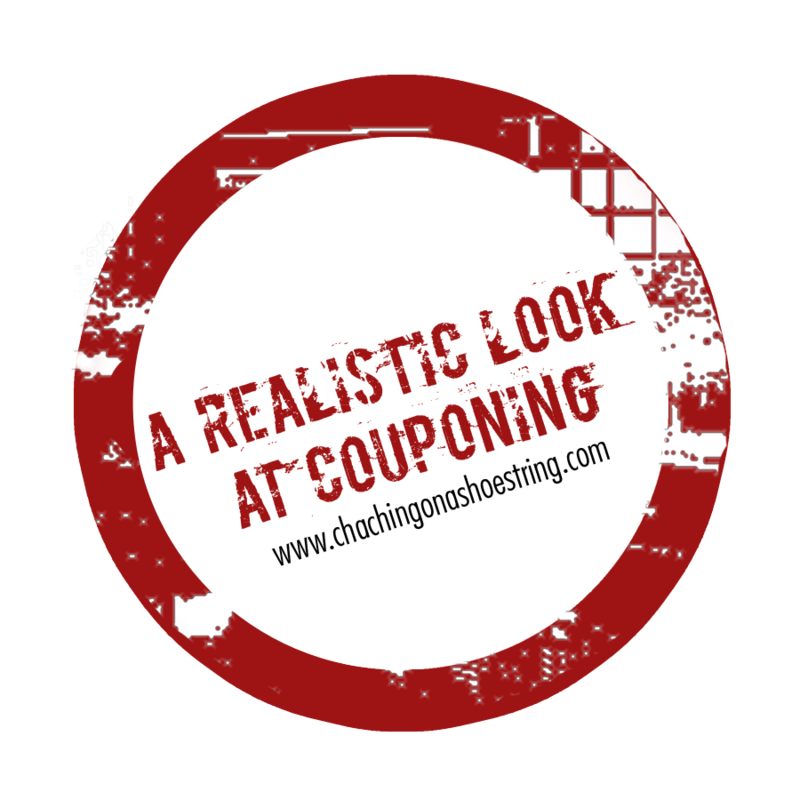 Welcome back to my Realistic Look at Couponing Video Series! If you didn’t get a chance to watch my first three videos, I recommend watching them first to find out the purpose of this series. Also, I mumble a lot in the video. I apologize for that. I guess I felt a little funny recording in the store. Also, I recorded this using my iPod, which is why it looks so little. Also, the video ends rather abruptly. That’s because my camera decided to go ka-put on me. I’m an amateur, people. Please love me anyway. LOVE Aldi! And don’t forget that the only accept cash or debit card as payment. Another way to keep their costs down. Thank you so much for posting this series. I just started couponning about a month ago after watching extreme couponning. I was feeling like I was doing something wrong, because I was still spending $30 on $100 worth of groceries, and still going to ALDI when I couldn’t find very many good deals. So thank you. I realize now that I am doing really well and saving substancially over what I used to be paying. I should expect to walk out of the store with 3 carts full of groceries for pennies! They should put you on the show just to show how a real mom does it! I’m glad to hear it, Brenda. I was hoping to encourage people like you that you are doing just fine. Plus…$30 on $100 worth of groceries is phenomenal! BAH! The nearest Aldi to me is 350 miles away! Do you have any other discount grocery stores, Emily? No. I have a Hyvee and Walmart in town. Nothing else. I do order from angelfoodministries.com occasionally. It helps. There aren’t any Aldi stores in my area at all, but I am rather curious. Do you really have to pay a quarter to use a shopping cart? Because I never imagined something like that. PS- your kiddos are adorable. Yep. But the good news is that you get it back once your return your cart. 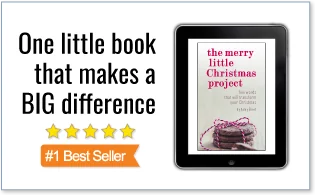 I think it’s a very clever idea. That way they don’t have to pay someone to be their cart returner…which is one way they keep their prices low! I was shocked at having to pay a quarter for the cart, but now that I understand that you get it back in the end if you return the cart, that is a GENIUS idea! I always feel so sorry for the employees that have to round up and push 100 carts back into the store. And for the stores who lose carts to people who bring them home with them! Aldi has some great foods some we actually prefer over big name brands. If we don’t care for something I will wait for a sale on a brand we like. So far from following your blog we have saved a ton and we are eating better than before. Now if I could just score produce coupons as we go through a bushel of produce a week. Your boys are a hoot, so camera friendly. So good to hear, Cath! 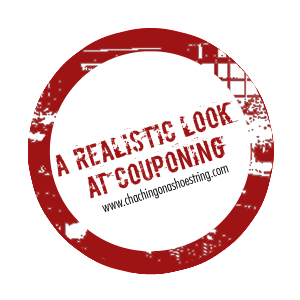 Keep up with the couponing and you’ll discover you have more wiggle room to get those veggies and fruit even without coupons. Sorry, V. 🙁 Do you have another type of discount store? I just want people to know that I don’t always use coupons. Sometimes I need to take a break so that I stay sane! Nothing here as great as the daily savings you see at Aldi’s. My sister lives out east and raves about it as well. I think the paying for a grocery cart, using your own bags, only accepting cash/debit are all awesome ideas that more stores should use to save their customers money.